What do you do when you have a successful medical practice, a spouse, a nice house, and all your kids leave for college? If you’re homebrewing buddies Scott Kelley and Jimmy Gosset, you start a brewery. 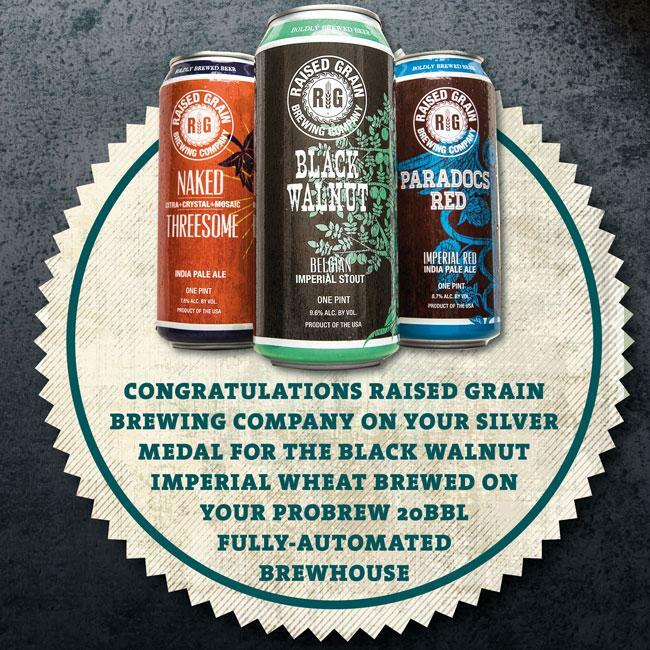 Raised Grain Brewing Company in Waukesha, Wisconsin is a late-career passion project for the two old friends, who reconnected many years after first meeting in med school. What Do the Docs Have on Tap? Scott Kelley’s beer roots are old-school Wisconsin legit – or should we say “Old Style” legit? His father worked for G. Heileman Brewing in LaCrosse, after all. Jimmy Gosset was a casual homebrewer, and when they ran into each other at a party, he invited Kelley over for a beer and later for some brewing. Kelley got the bug, and he and Gosset started producing gallon over gallon of beer. “It got to the point that we’d have eight beers on tap at any given point in time,” he recounts, and their friends were responding very well.  “People would ask to get their growlers filled to take to other parties.” Being good scientists, they had carefully catalogued their brews, and as they reviewed their production history they began to wonder – as have so many homebrewers before them – if they couldn’t make something out of their hobby. As fate would have it, a friend introduced them to a young marketer with a business plan for . . . a brewery! Nick Reistad was once a professional cyclist, racing all over the world. He tried to make a career in advertising, but it didn’t take long to decide his heart wasn’t in it. What he really wanted to do was run a brewery. He had run his first business plan past his friend Kevin Brandenburg, who had started two successful tech companies. “It would be fair to say he laughed me off his back porch,” Nick recalls. But when he showed Brandenburg the revision, Brandenburg said, “You’ve got to meet these two doctors I know.” That was in September 2014, and in September 2015 the four partners opened the doors of Raised Grain Brewing Co. with a seven-barrel brewhouse. The name is a play on the woodworking technique that helps bring out the natural beauty of woodgrain, as well as the act of raising and toasting a glass of fermented grain. 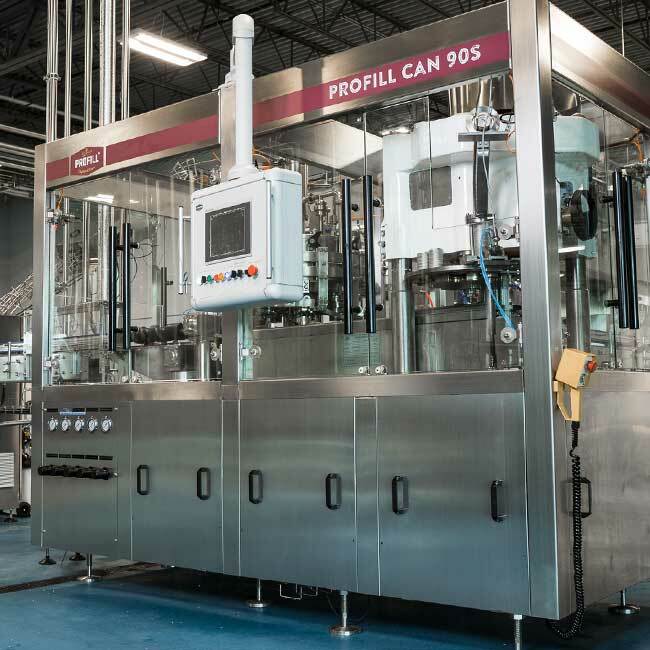 Ultimately, Raised Grain went all-in on ProBrew, ordering a fully automated 20 bbl, three-vessel brewhouse with external colandria (wort boiler), ProCellar Automation, a ProFill 90S canning line, and a ProCarb Plus Centrifuge with In-line Carbonation. 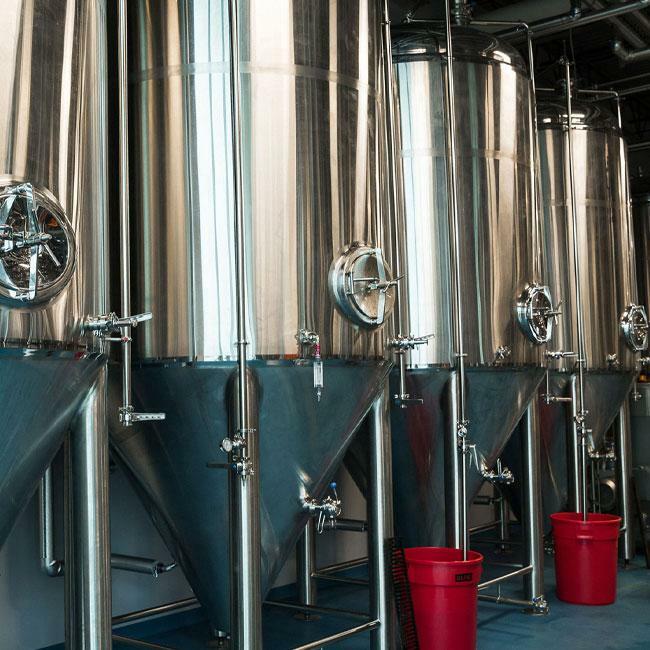 Kelley likes how the new brewery positions them: “We’ve got some big tanks going in for the stuff we really need to push to market, but we still have six 20 bbl tanks so we can experiment. 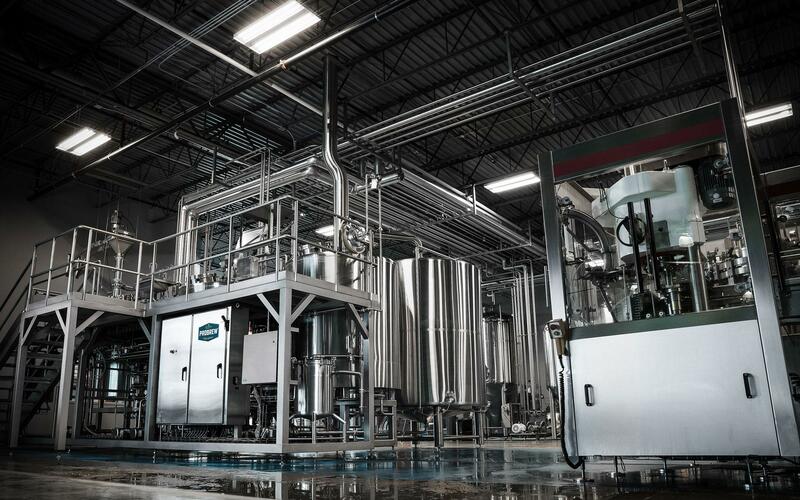 And whereas we were capped at around 1,100 bbl/yr before, now we can get to 12,000 bbl.” He estimates that with even more fermenters their capacity would probably top out around 40,000 bbl. 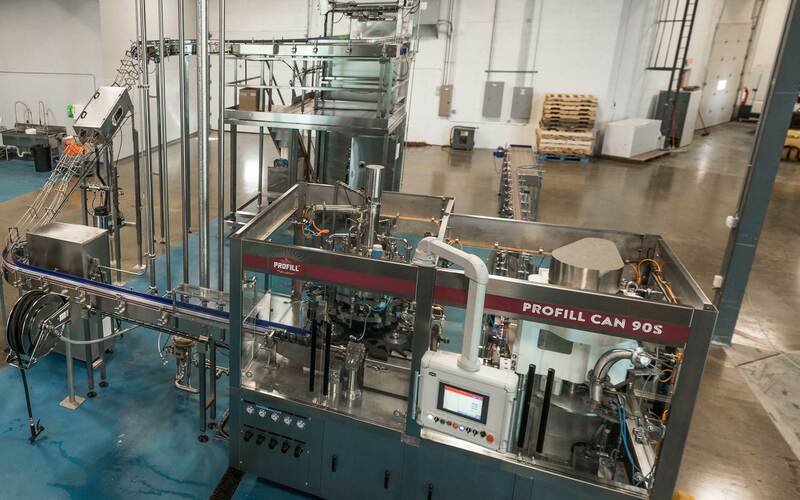 ProBrew installed it all in a 20,000 sq. ft. facility that, for the time being, will be production-only. Over time, they hope to build out the rest of the 50,000 sq. ft. into a tap room and restaurant. “We put in a giant cooler, which I call the ‘Cooler of Optimism,’” Kelley adds. Given the way things have been going, it doesn’t seem too optimistic. 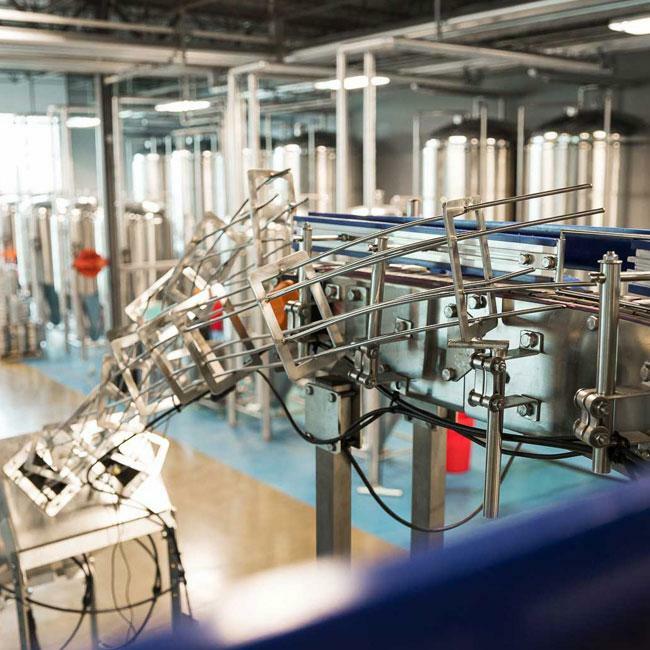 The ProBrew team impressed Reistad with what he called their “engineered” approach: “We know what we want to do, and we know how we want to do it, and we have specific processes in mind, but there’s not necessarily equipment that does what we want to do. So, we’ll talk to Peter [Schultz] and his team, and they’ll come up with a solution, and they have the abilities to execute what we’re envisioning.” Kelley adds “They have a real, ‘If it doesn’t exist, we’ll build it’ mentality and they think of things on their own, like the inline dosing of our chemicals [CIP]. You think you’re doing things efficiently, but then they come along with some new ideas.” Efficient, indeed. 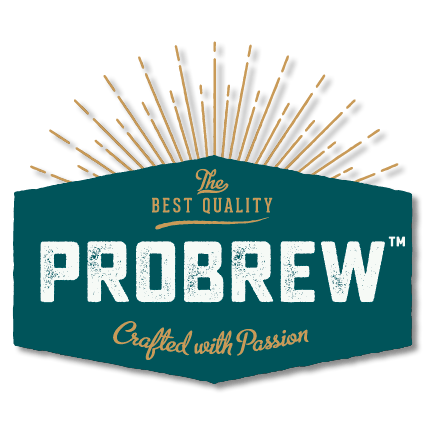 Working closely with the ProBrew team, the whole project came together in only a few months. Reistad even credits ProBrew with handling a lot of the project management that goes into building a brewery.